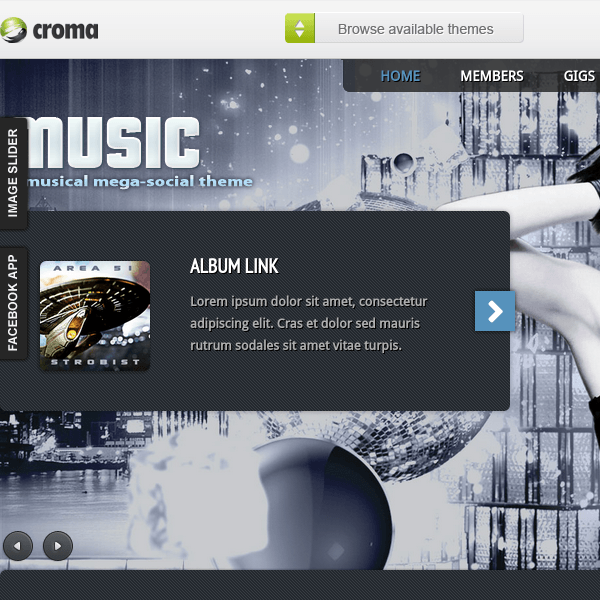 A Rocking theme designed for Bands and music websites. 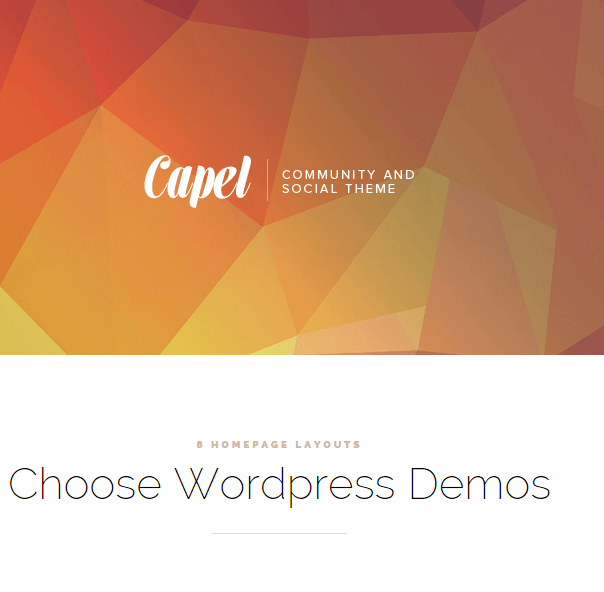 WordPress theme for Dating and Community Websites. 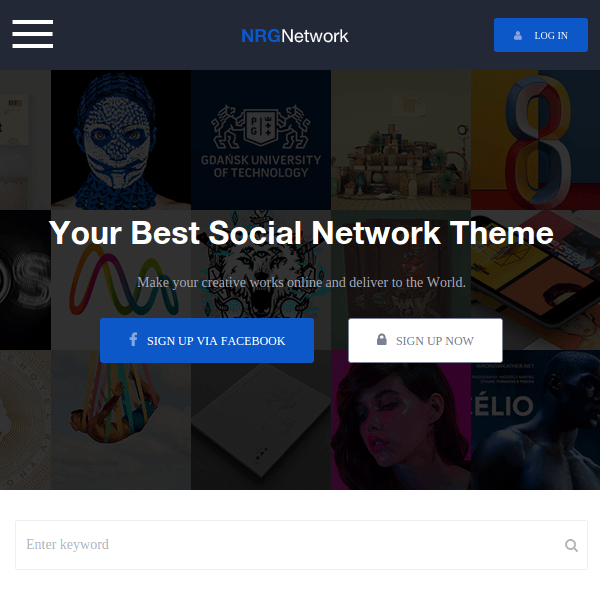 NRGnetwork is a creative WordPress theme specially designed for social networking sites for your creative online portfolio websites. 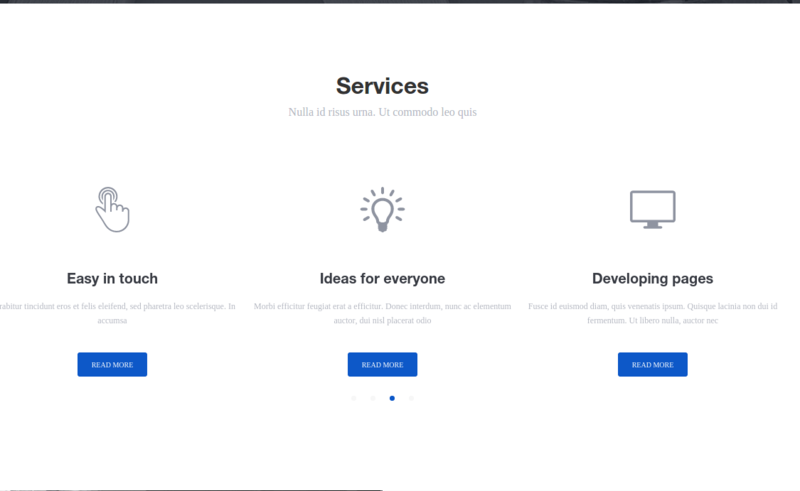 It is a responsive and retina ready theme hence can be best viewed on devices ranging from desktops, laptops, tablets to mobile phones including iPhones and iPads. On activating this theme you get a huge set of theme options using which you can customize this theme to the fullest extent. Also this theme is well documented which will guide you in building site with it. Social features are user registration, front end portfolio editor, collection, follow, statistic, like, share, messages, comments, etc. 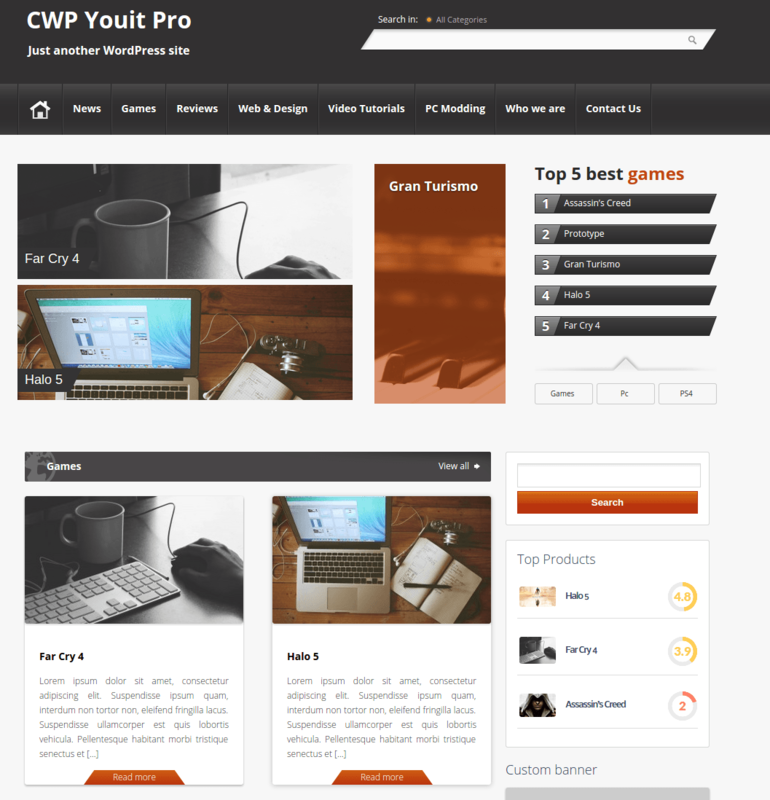 Child theme is supported and many more features are included with this theme.